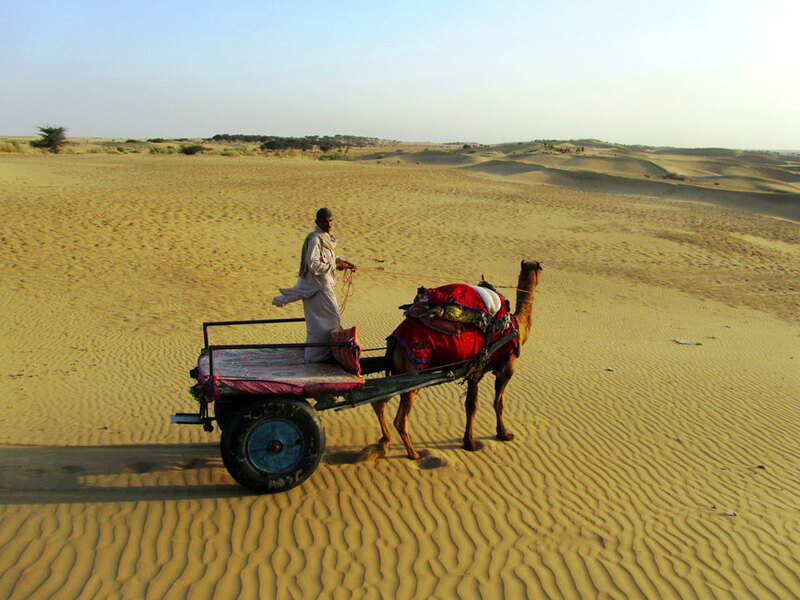 At Nomad Travels, we make sure your desert camel safari experience in Rajasthan is comfortable and all your needs are taken care of. Click to know more. The ideal time for camel safaris are the winter months from November to March. Rajasthan’s summer is too hot and unsuitable for camel safaris. In winter the days are cool and balmy, ideal for riding out in the open desert, going past sand-dunes, villages, colourfully dressed villagers, and taking in the local flavour of the desert life. The nights are cold and fresh, ideal for camping. Enjoy the warmth of a bonfire under clear skies lit up with stars. Fresh hot meals will be prepared by the accompanying cook. You will also be escorted by an expert guide and camel rider, who will be your friend and philosopher as well. Folk musicians and dancers will provide entertainment. Carry your woolens and though bedding is provided for, an extra blanket can always be used. A camel safari in Rajasthan can be of any duration- an hour long ride that gives you a feel of the desert, or even a 15 day trip. So you can easily pick a tour that is tailor-made for your comfort. 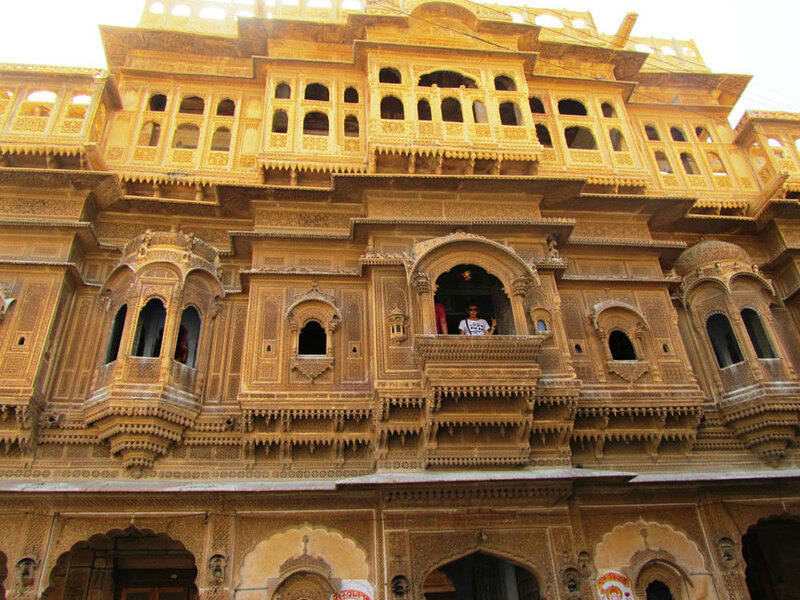 Safaris around the cities of Jodhpur, Jaisalmer and Bikaner or in the Shekhawati region are the most popular routes. You'll also come across old ruins, quaint villages and beautiful monuments on your safari. These are great places to explore and exude a romantic charm that is hard to ignore. 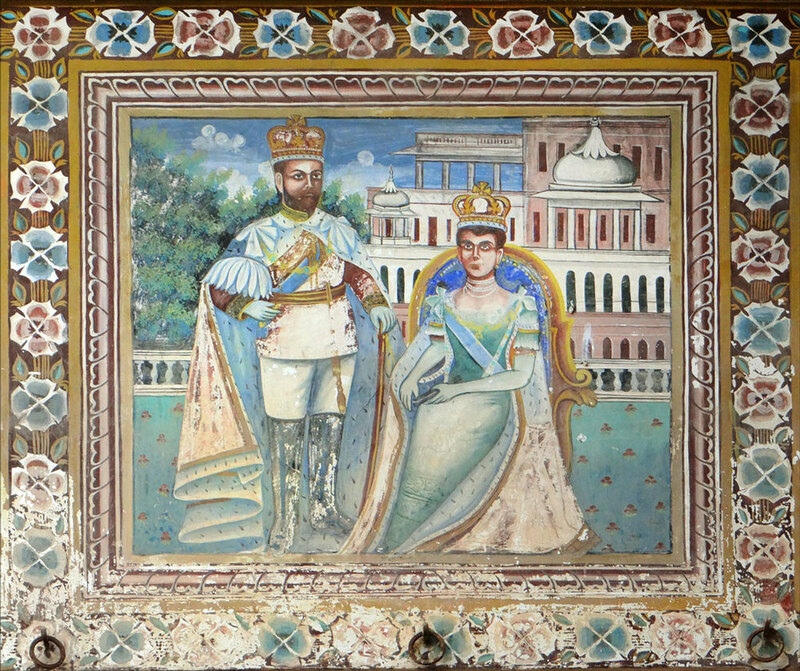 The Shekhawati region has a rich history, having been established along a caravan trade route in the 18th century. It's also known as the world's largest open-air art gallery. 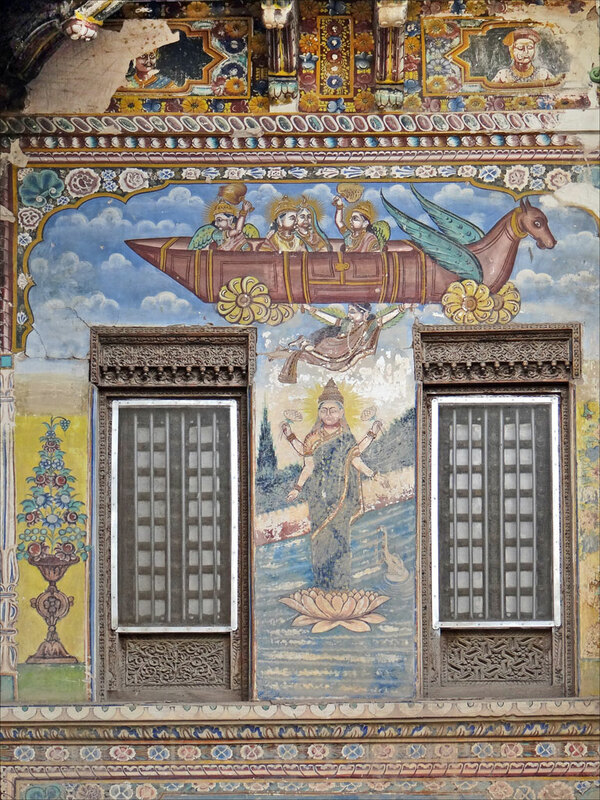 This is due to the architecture of the havelis and the beautiful frescoes painted on their walls. 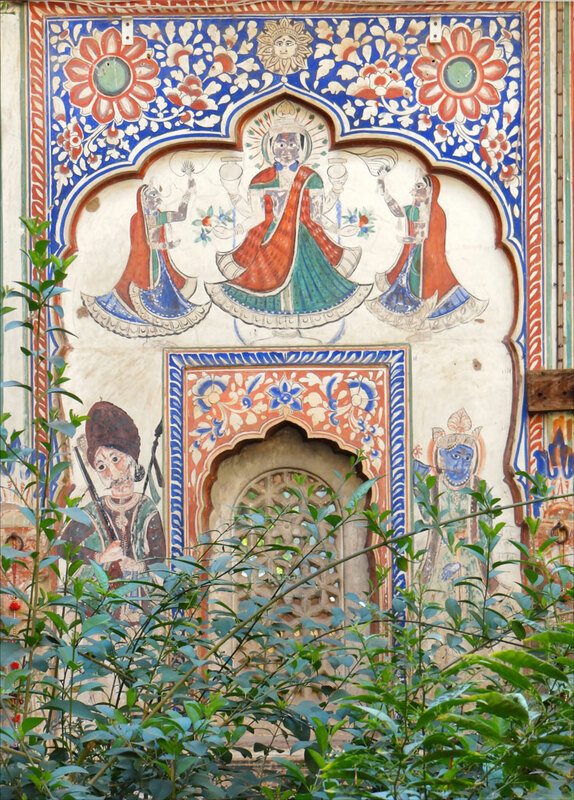 In February, you can also catch the Shekhawati Festival (Feb 8th-10th 2014). 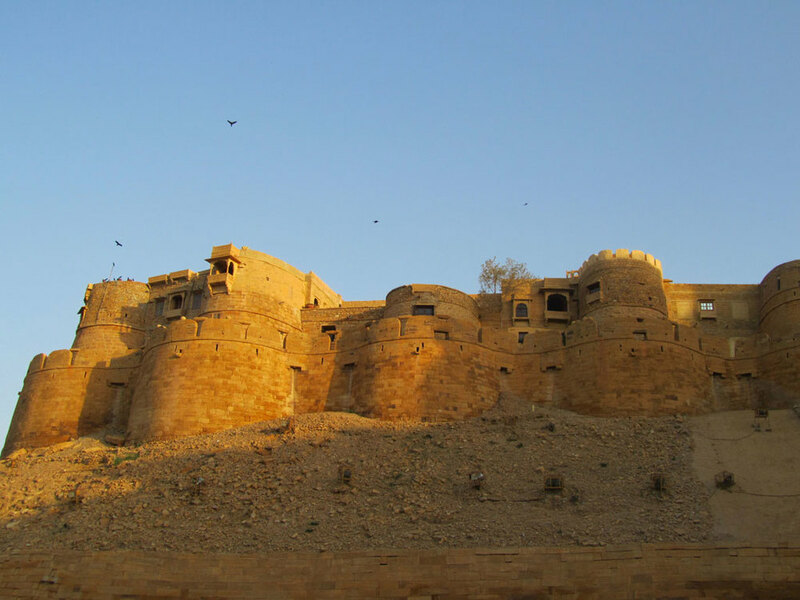 Jaisalmer is a frontier town in the heart of the Thar Desert. The 850 year old sandstone fort rises like a mirage from the desert sands- an ancient bastion guarding a centuries-old trade route. It's also unique in that it is a 'living fort'. More than 5000 people live within its walls- a complete community with temples, bazaars, cows, scooters and even washing hanging from lines stretched across imposing archways!